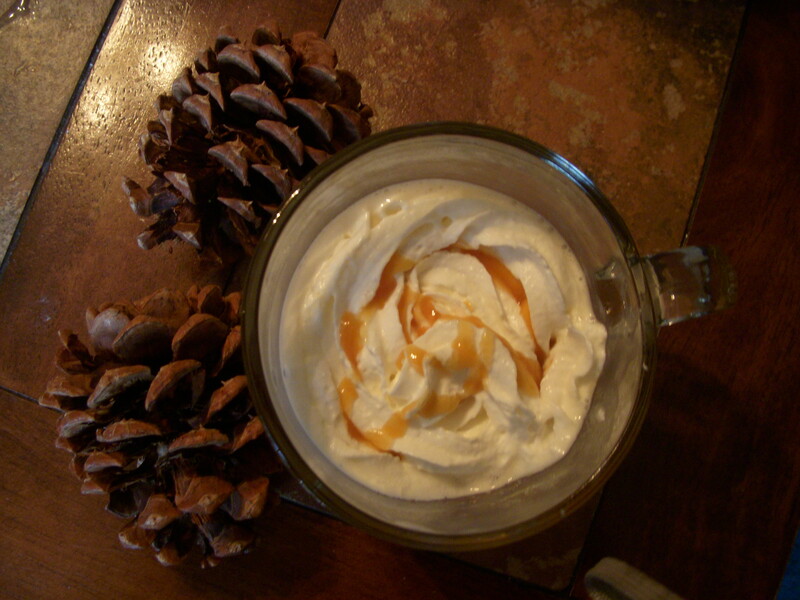 Caramel Apple Spice, the recipe. – Jengadi Jean Co.
Caramel Apple Spice, the recipe. 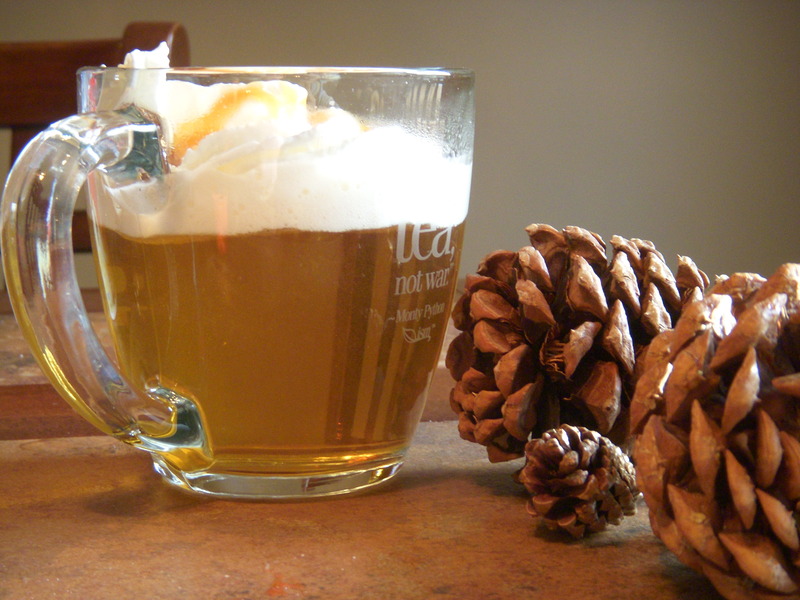 Have you ever tasted Starbucks’ delightfully steamed cider? Well, you are in for a treat. To make the tasty drink at home you only need a few simple ingredients and Starbucks’ cinnamon dulce syrup! They practically give away the recipe on their website. 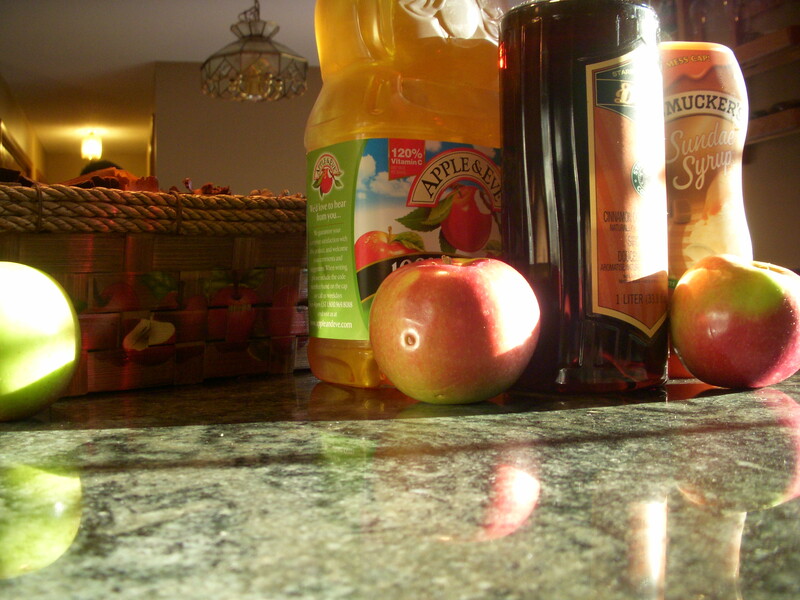 Apple juice, Cinnamon Dulce syrup (Ask for it over the counter…costs around $7), Whip cream, Caramel sauce. Microwave for 2 minutes on high in a microwavable mug. Add whip cream and caramel, and enjoy!